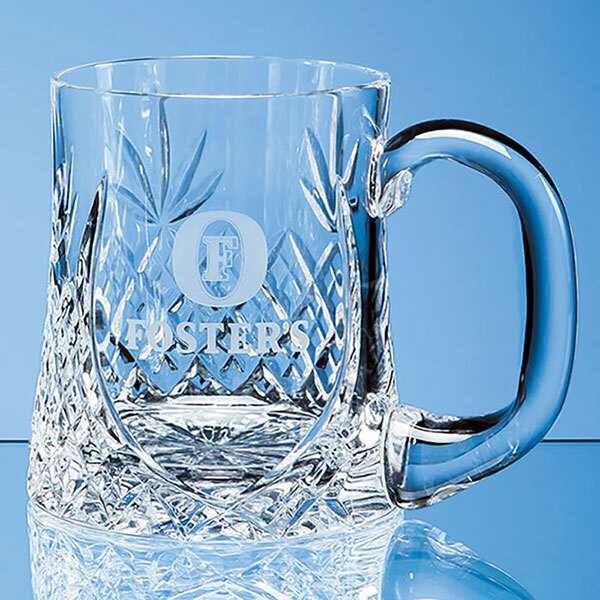 A quality lead crystal beer tankard with cut decoration and a blank panel for engraving. Capacity is 0.42ltr (approx. 0.75 of a pint). 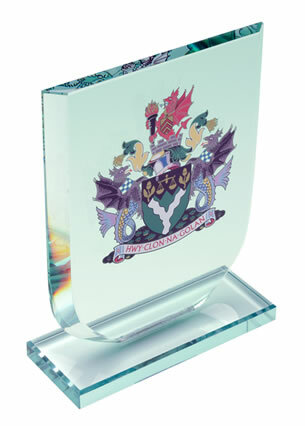 Offered with engraving and/or colour print options. Optional presentation box available. 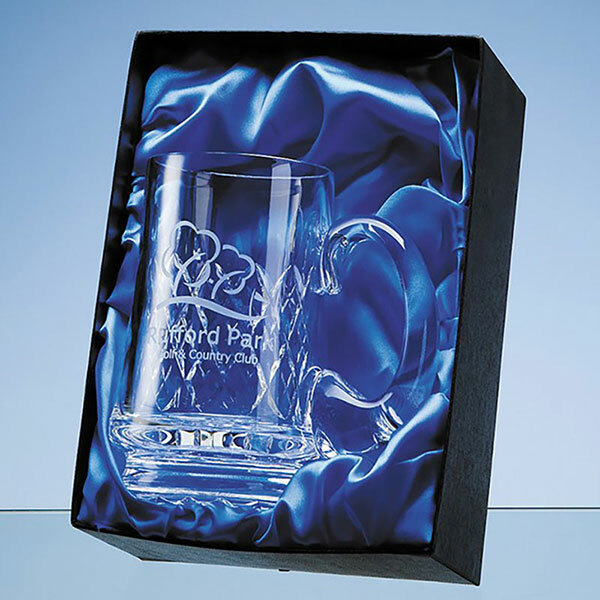 This lead crystal beer tankard is perfect for a personalised gift - ideal as recognition awards, celebration gifts or achievement awards. 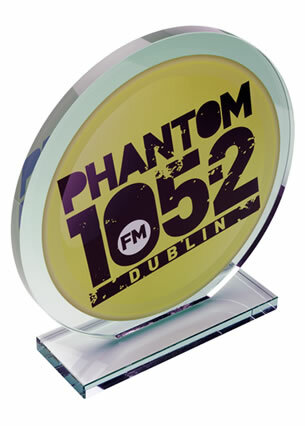 Crafted in quality lead crystal, it features cut glass decoration across three-quarters of the body with a blank panel for engraving. They have a capacity of 0.425ltr, or approximately 3/4trs of a standard (Imperial) pint. 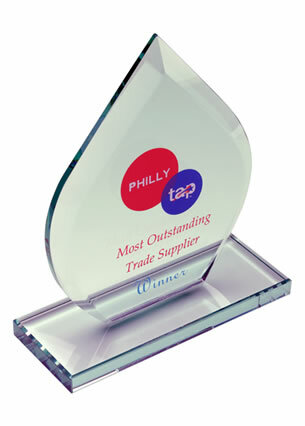 These traditionally styled beer glasses are offered here engraving and/or colour print options. An optional satin lined presentation box is available. Not a pint tankard but nevertheless a high quality item. Delivery was quick and the engraving is perfect. I bought the presentation box with this glass and am glad I did.